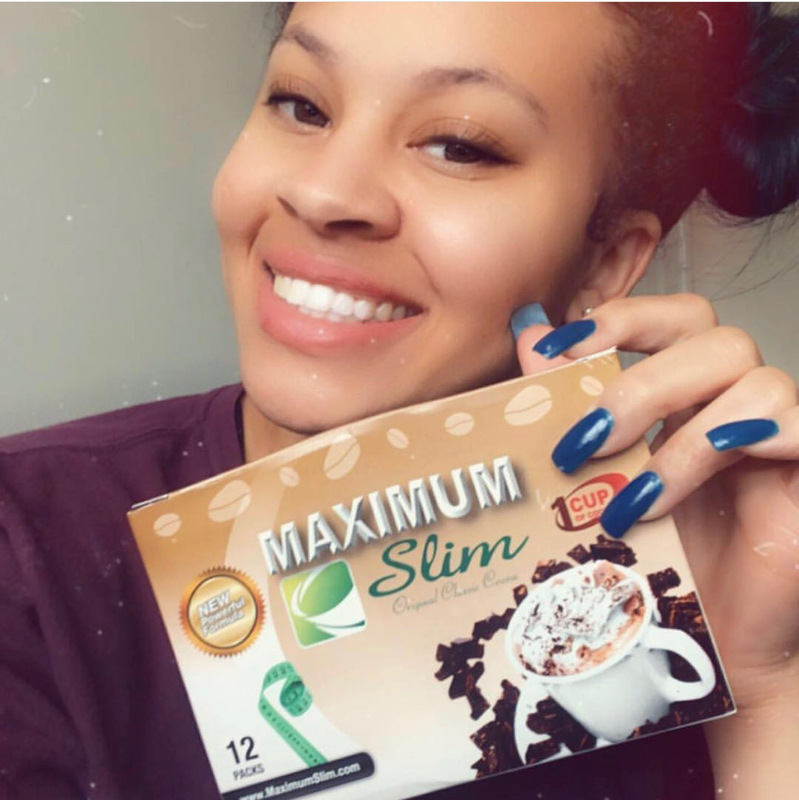 Maximum Slim Original Classic Cocoa has shown that it is a natural, healthy, and safe wellness drink that may result in amazing health benefits. 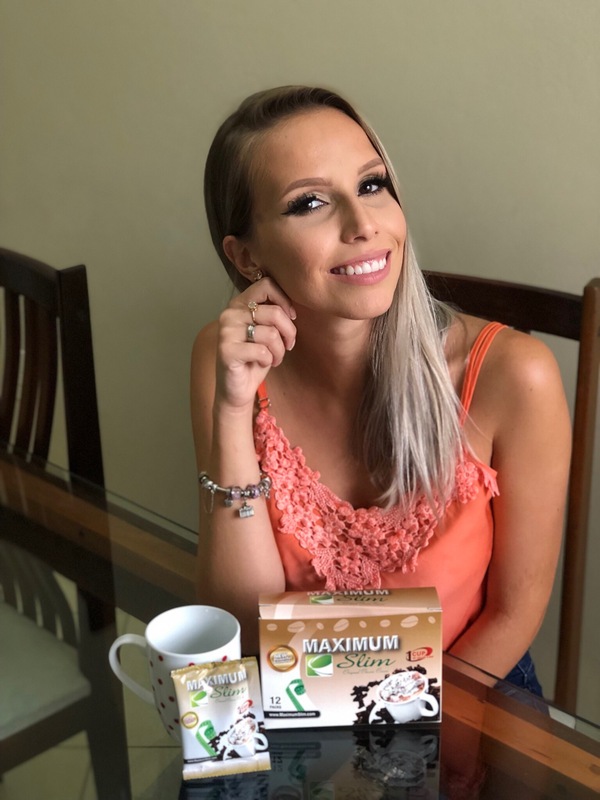 The exceptional blend of cocoa and natural herbal extracts, preserves the essential health benefits of the cocoa flavonoids while maintaining a rich cocoa flavor and the convenience of an instant cocoa drink. With sensible eating habits and an exercise plan, Maximum Original Classic Cocoa can ignite a powerful journey. 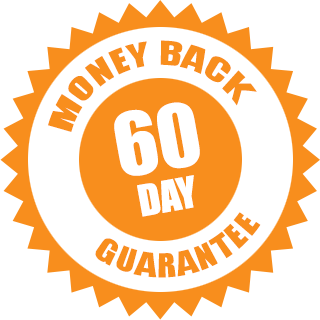 Customers have experienced significant results in as little as 14 days. Drink Cocoa and Feel Great! The cocoa flavoring is praised for its higher level of antioxidants, and it's protective effects on cardiovascular health. With just one cup per day, you will enjoy a great tasting cocoa, while on the path of achieving your fitness goals. Very good & does what it says! I am pleased with this item i have purchased it was delivered on time and does exactly as described with excellent packaging Do look forward to shopping again with you. Thank you! Take 1 sachet daily on a completely empty stomach in the morning. Add 1 sachet to 6-8 oz of hot milk or water, stir and drink. Follow with a large glass of water 8-10 OZ.